Tania de Regil studied fashion design at Parsons School of Design in New York City before moving back to her native Mexico City, where she finished her degree. A New Home is her American publishing debut. She lives in Mexico City and travels to the United States frequently. De Regil, in her colored pencil, watercolor, and gouache illustrations, moves from the wide snapshots of either city into close experiences. 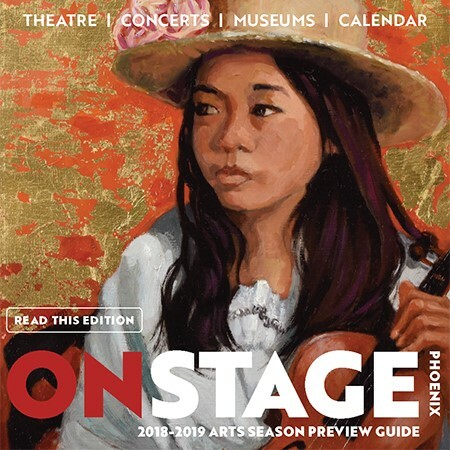 As both stories merge and progress through the same events (attending sporting and cultural events, playing, traveling to their new homes), the narrative furthers the conversation on the similarities between the protagonists. The stories come together in a sweet moment when they cross paths at the airport, hopeful for the possibilities of different adventures in their new homes...A heartwarming story that depicts the anxiety of moving and leaving the familiarity of one's own culture behind. A little boy from New York City and a little girl from Mexico City take turns voicing their apprehensions about moving to a new home in a new country—a move that the audience immediately recognizes as essentially swapping places...Pair this with Kostecki-Shaw’s Same, Same but Different (BCCB 11/11) and encourage kids to consider the pleasures of new surroundings waiting to be explored and embraced. A Spanish-language edition is also available. 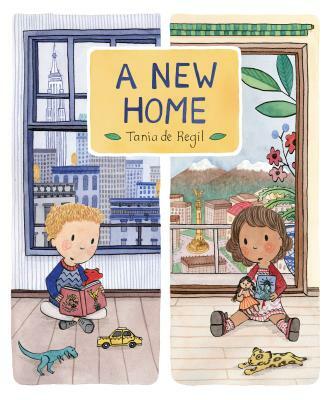 This debut picture book features a boy in New York City who learns he will be relocating to Mexico City, and a girl in Mexico City considering her move to the Big Apple...A positive, reassuring recommendation for families coping with relocating to a new city. Recommended for school and public libraries. What makes this simple story work are De Regil's brightly colored mixed-media illustrations...Appended with information about each scene represented, this makes an upbeat and reassuring addition to books about moving.